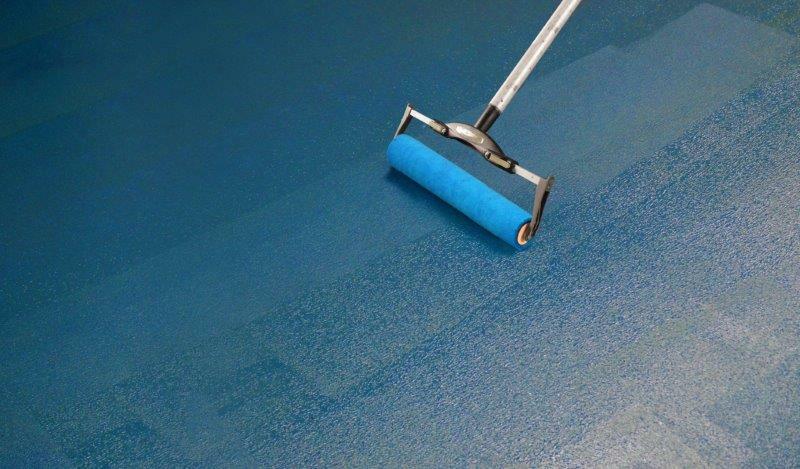 When considering the installation of a self-leveling underlayment (SLU), there are several project conditions that need to be considered to help ensure installation success. As a rule, substrate preparation is the most important factor when installing an SLU. The contractor should always consider proper substrate preparation (proper prep) before installation. Instead of a one-size fits all philosophy, the goal of proper prep is to allow for the selection of specific preparation practices based on the exact conditions present on each individual jobsite. 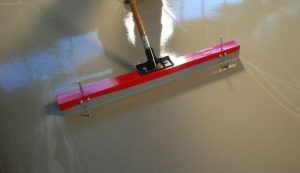 These considerations include: concrete treatments, contaminants, mechanical preparation, moisture remediation, crack and joints and type of substrate. ARDEX Americas flooring category business manager Greg Hunsicker explains, “By following a manufacturer’s proper prep guidelines, you will maximize long-term performance while reducing installation cost.” In addition to proper prep, each manufacturer of self-leveling underlayments has specific installation recommendations for multiple project scenarios. For example, installing over a concrete substrate is much different than installing over a wood substrate. 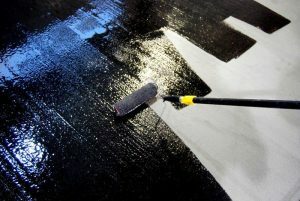 Most SLU products require a primer to be applied before installation. Jobsite humidity needs to be considered and measured. The moisture in the substrate and how moisture is remediated is an important factor for installation success. 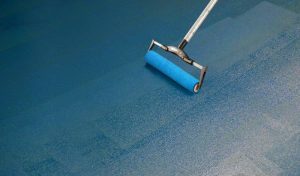 Moreover, experienced contractors know that all substrates are different and jobsite conditions vary tremendously. 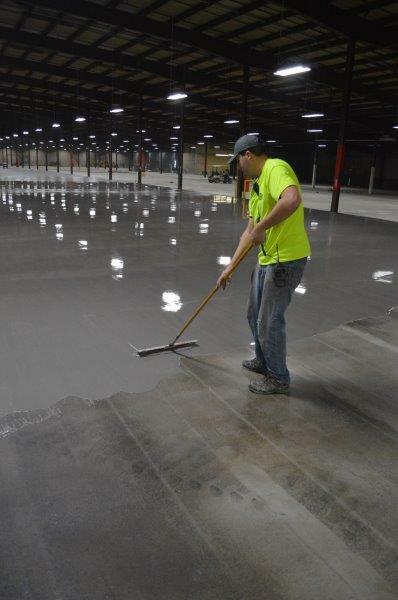 Strong technical support in substrate preparation is essential to determine the correct preparation procedures for any installation, especially when surfaces contain heavy cutback residue, compounds, sealers or have solidly bonded floor finishes. Some SLU products have high-flow characteristics and installed down to an 1/8“, while others are designed to go over difficult substrates. An excellent reference guide can be found as part of ASTM F 710 Standard Practices for Preparing Concrete Floors to Receive Resilient Flooring. SLU products offer a fast track and practical solution to repair substrates before the installation of flooring, tile or coatings. A local sales professional can provide guidance, and in some cases, offer a written recommendation to include confirming an applicable warranty.